These bright colored one-of-a-kind grip sacks from Roto Grip keep you hands dry while bowling. 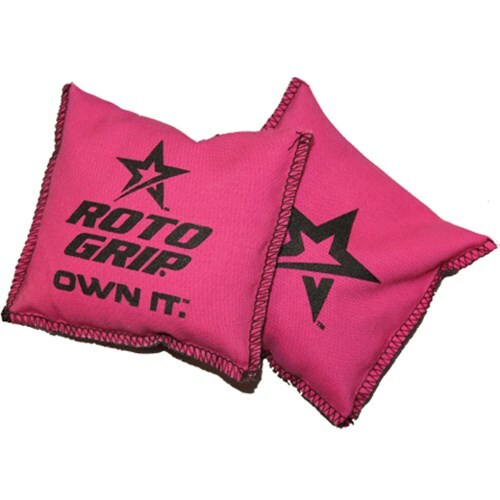 Due to the time it takes to produce the Roto Grip Grip Sack Pink ball it will ship in immediately. We cannot ship this ball outside the United States.